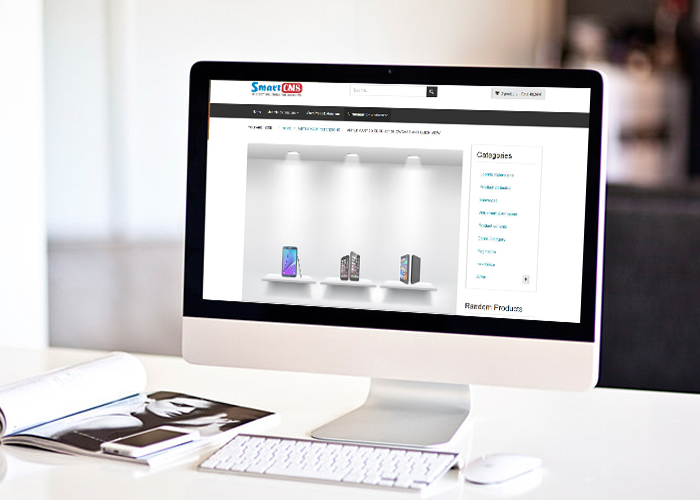 Module allows you to display products on showcase by 2D style. A new stylish and modern, with beautiful effects will bring to your customers a new experience and exciting, creating excitement for them and of course will increase your revenue. 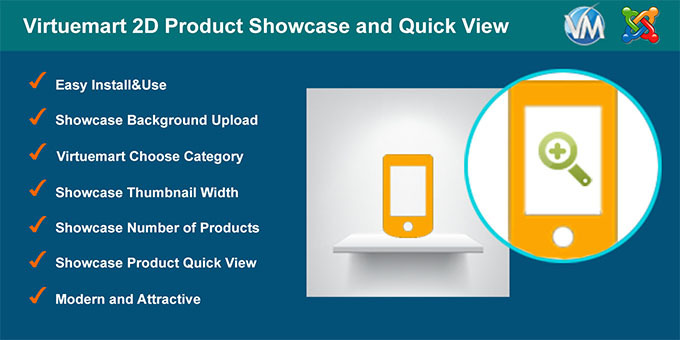 Very easy to install and use, you can upload your showcase background, choose category, configure width of product thumbnail and number of products, display position of products on showcase. You will have a booth displaying products, with nice effects, customers can preview products by Quick View popup and also add to cart here. If there are any questions or suggestions about our products, do not hesitate to contact me. Admin can be upload showcase background. Admin can be choose product category. Admin can be configure showcase thumbnail width. Admin can be configure showcase number of products. Admin can be configure showcase product position. User can see showcase with 2D style. User can quick view products. User can add to cart on Quick View popup. User can see product detail.